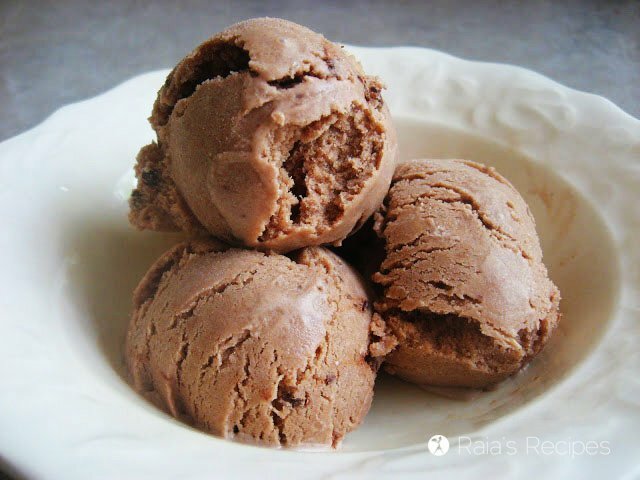 5 Steps You Can Take to Heal Your Gut : Plus Recipes to Help! Allergies, digestive issues, chronic health problems got you down? 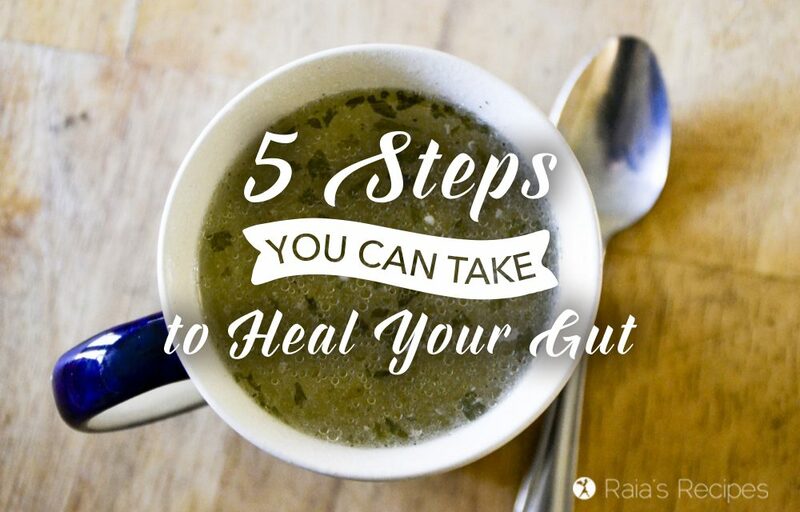 Here are 5 steps you can take to heal your gut, along with recipes to help you on your way. Did you know 80% of your immune system is in your gut? And no, I don’t mean that extra little bit of stuffing around your middle that’s been hanging on since Thanksgiving. I mean your intestines! Yep, those squishy, slimy looking things that swirl around inside of you. But (thankfully), there’s always something you can do to help your body out! Here are five easy steps you can take to get your gut (and your health!) on the right track. #1. Cut out the sugars and processed foods. I feel your pain, even though the holidays are over, it’s still hard to stop eating the sugar. Processed sugars (corn syrups, white sugars, pretty much any ingredient with “ose” at the end of it) severely compromise your immune system. Not only that, they also act much like cocaine in your brain, causing an addiction forming reaction. If you really have to have sweets, go for natural forms like fruits, honey, maple syrup, or stevia. Though even those should be used in moderation! Much like refined sugars, processed foods will eat away at your immune system. Plus, they’re usually full of sugar and unnatural ingredients that your body doesn’t recognize, lowering your immune system. #2. 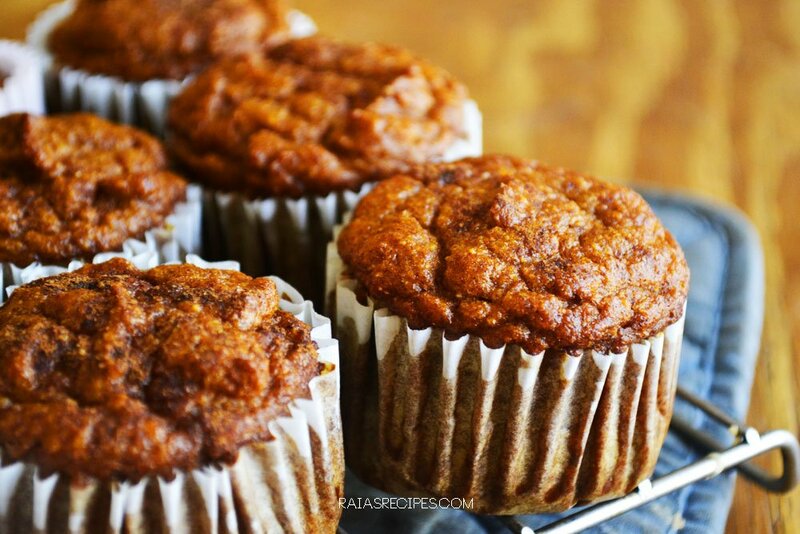 Go easy on the grains (even gluten-free ones!). That’s right, even gluten-free grains are hard on your system! All grains, nuts, beans, and some seeds contain phytic acid, an enzyme inhibitor that makes them extremely hard on our intestines. Also, like the sugars, too many grains can lead to an overgrowth of candida, a fungi that will damage your gut lining. #3. Add in homemade bone broth. Bone broth is a very nutrient dense food, full of vitamins and minerals. It helps seal up your gut and heal it from the inside! Just be sure that the broth your getting is homemade, the stuff from the store usually has added ingredients that are unnecessary and hard for your body to digest (like soy). So the next time you’re roasting up a chicken, save those bones and make yourself a pot of broth with them! 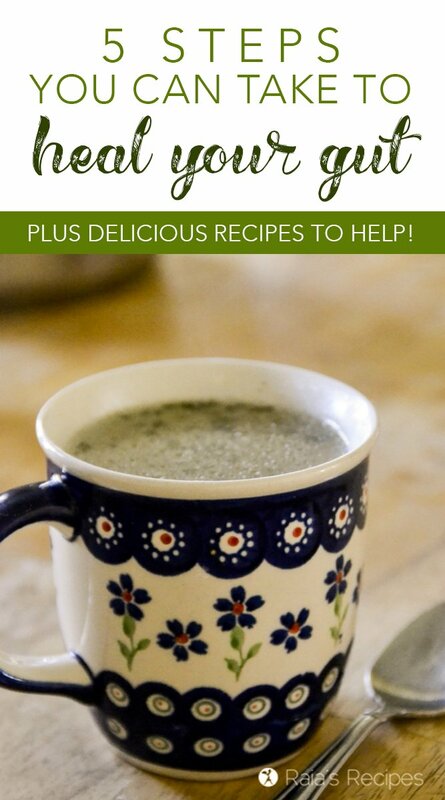 I like to drink a mug of homemade broth as often as possible – it’s comforting and delicious! 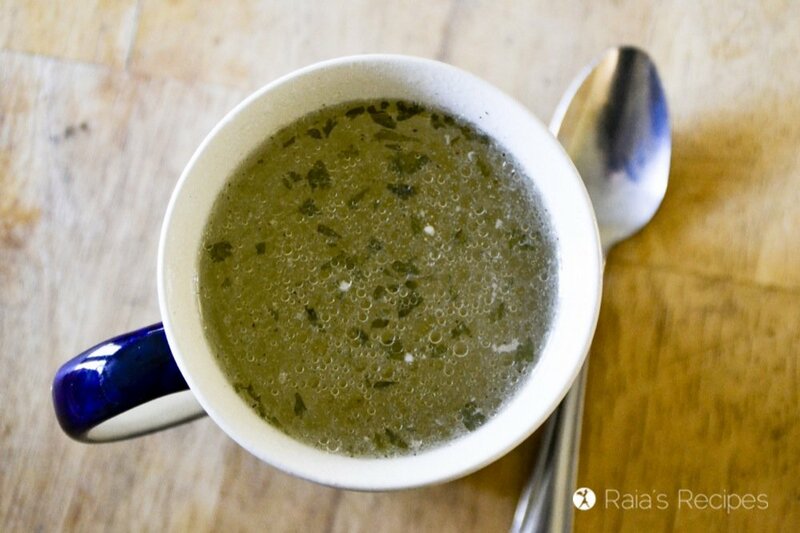 If you’re not up for drinking it straight, it’s easy to get your broth in by using it for the liquid in your soups. #4. Supplement with grass fed gelatin and/or collagen. Much like broth, these natural supplements will help seal your gut lining and keep your intestines strong and healthy! Gelatin and collagen contain the amino acid glycine which helps increase hyrochloric acid in the stomach helps our bodies digest and assimilate the nutrients in our food. Not quite sure how to get these into your diet? Homemade fruit snacks and homemade marshmallows are a great way! Gelatin and collagen are also wonderful added to smoothies and drinks. 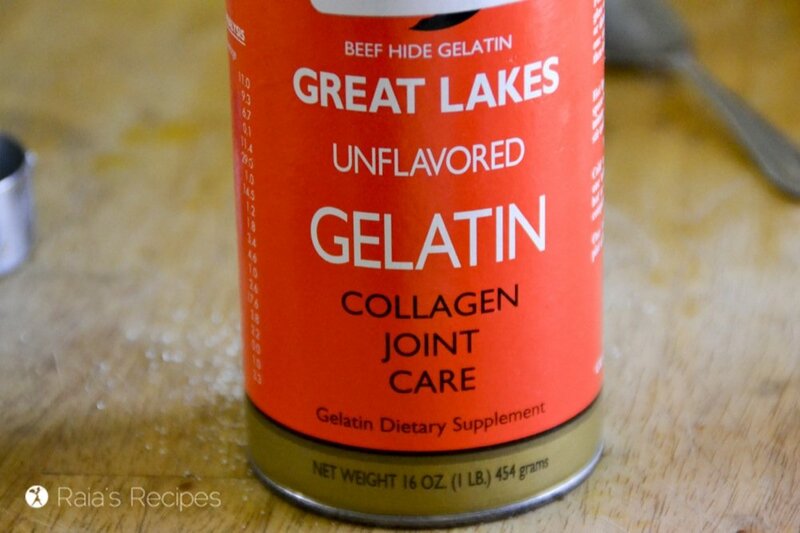 I like to get my gelatin from Perfect Supplements or Great Lakes. Both are kosher and non-GMO. #5. Add in probiotic foods. Like the opposite of antibiotics (which kill off bacteria in your body), probiotics help keep your immune system functioning well by keeping your gut full of healthy bacteria. 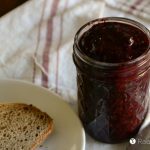 Fermented fruits and veggies like pickles and yogurt are great ways to get probiotics into your diet, as well as fermented drinks like kvass, kefir, and kombucha. Want to know more about a healthy gut? 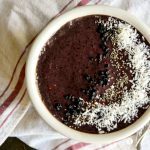 If you want to learn more about healing your gut and getting your digestion back, check out my series on the GAPS diet. An introduction to the GAPS intro diet. What to eat on the GAPS intro diet. Such an informative post, Raia! I never knew that glutten-free grains can be a wreck in your system as well. Something I will definitely keep in mind. I also love that you included some recipes to support your steps. It’s definitely a great resource to start with! Thanks for sharing on #SHINEbloghop this week! Always lovely to see you join us. Excellent post, Raia. One I haven’t tried is gelatin. 🙂 Thanks for letting us know about the summit, too. I’ll spread the word. I was shaking my head “yes” to every single one of your points! 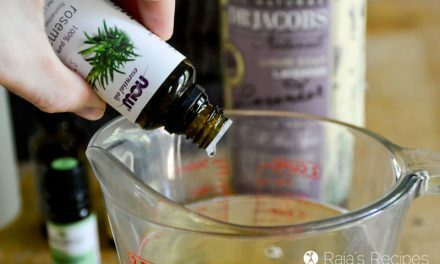 Once I started doing a lot of this, my psoriasis got drastically better! You are so smart to post this – I hope it helps a lot of people! So glad to hear a healing story! I hope we both can be an inspiration for people to get on the right track. 🙂 Thanks for stopping by and sharing, Chrissa! Gut health is so integral to overall health. Love that so much research is focusing on this lately. Excellent tips! Thank you, Jessica! I agree, it’s great to see people taking an interest in this topic! 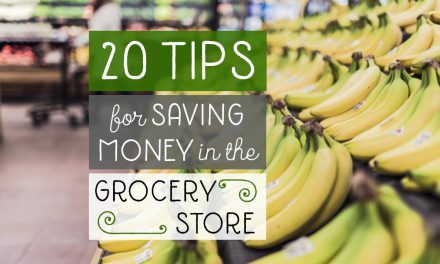 I love these tips! You are truly a woman after my own heart with your health focus. So glad I found you on Gluten-Free Fridays!! I have really been wondering why grains have been bothering me lately and now I know why. After staying away from them for awhile, I’m sure my body was grateful. Now I know that consuming less is totally fine. Great tips Raia! Thanks, Michaell! I’m the same way with grains, I can eat them, but every now and again I need to take a break. It’s always helpful to know why! Love this Raia! Healing the gut is so important. Pinned! 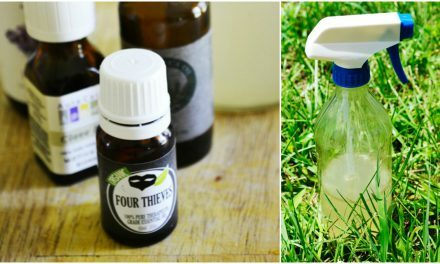 I hopped over from From the Farm blog hop to read “5 Steps You Can Take to Heal Your Gut” and I am so glad I did. These fundamental tips are excellent dietary practices. I can’t wait to check out the Summit! These are 5 fabulous tips! I know they were all super helpful in my gut healing journey too! Thanks for putting together such a helpful and easy to follow guide! Thank you so much, Andrea! It’s such a important issue that’s too often overlooked. I could really stand to use tip #5 more. I actually *just* tried Kombucha for the first time the other day! Glad to share, Sonali! I do hope that this post is helpful to many people! absolutely one of my favorite topics!!!! The one thing I can’t seem to stick to is the bone broth even know I it’s so amazing for me, it just feels like it’s going to take too much time. Sigh… Yes, sugar is a hard one! Start with what you can handle and work your way through the list! Great tips that are extremely important in healing you gut. Having gut issues for many years myself I know that these can make a major impact on your all over health. Thanks for sharing on Real Food Fridays. Pinned & tweeted! Thanks for the invite, Christia! I’ll be sure to check it out. 🙂 Thanks so much for stopping by! I’m really enjoying gelatin these days. I’ve got yet another gelatin dessert recipe coming to the blog on Friday. And from Tessa I have learned that gelatin even makes great GF cookies! 🙂 There are so many delicious things you can do with gelatin! I love adding it in wherever I can. Thanks for adding to FromTheFarm. You were chosen as one of the featured posts this week! (again 😉 ) Hope to see you again soon! Love your post. These are great first steps to take to heal the gut. I will be featuring you this week on Let’s Get Real Friday Party. I 100% agree to every single one of these! 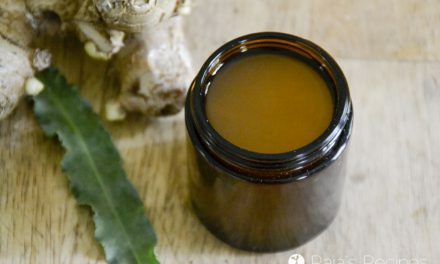 It’s been almost a two year long process but my husband is FINALLY healing his gut after years of damage and I know it’s because we’ve been implementing all of these things. Thanks for sharing! Gut health is so important for so many medical issues! Thank you for sharing some valuable strategies in this post. I am enjoying learning more at the Gut Summit. Thank you, Swathi. Glad to share. Great tips! Thanks for sharing at Inspiration Thursday! 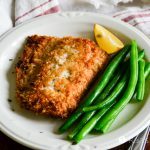 Great tips — and awesome recipes to help us follow your good advice!